Airline Fly Guam (Guam Fly). Official site. 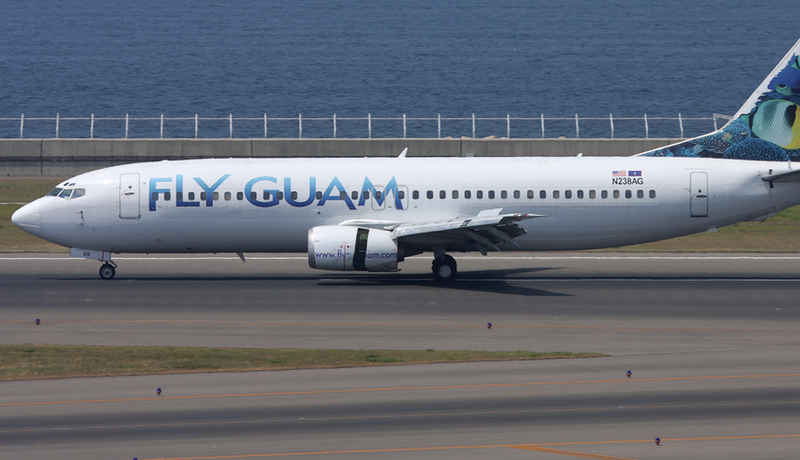 Fly Guam Airlines (Fly Guam). Country Airlines: Guam - USA. Charter air flights from Guam in the Pacific. Airline Fly Guam (Fly Guam). Official site: no. Main airports airlines: Guam Antonio B.VonPat. The mailing address of the airline: Guam, Tiyan, Building 17-80, Admiral Sherman Boulevard, Guam International Airport. City Airline Phone: + 16715882359. The airline has the following types of aircraft: Boeing737-400. Access to the other airlines in Australia and Oceania. Aero Ae 270. Specifications. A photo. Black Hornet Nano. Specifications. A photo.